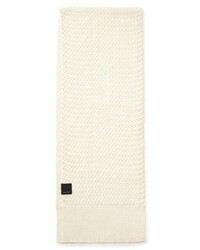 Canada Goose Basket Weave Merino Wool Scarf $150 Free US shipping AND returns! 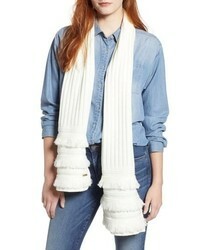 MICHAEL Michael ... Rib Fringe Muffler $78 Free US shipping AND returns! 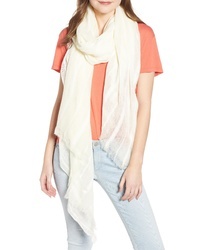 Caslon Linen Blend Scarf $35 Free US shipping AND returns! 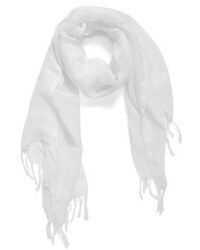 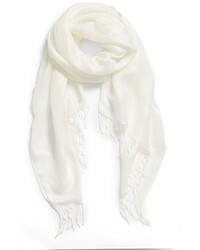 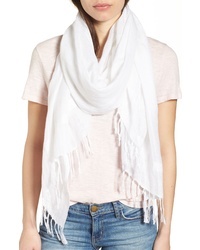 Nordstrom Caslon Scarf $35 Free US shipping AND returns! 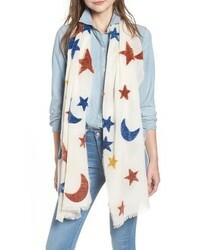 Madewell Starry Night Chenille Scarf $49 $55 Free US shipping AND returns! 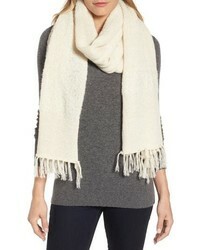 Nordstrom Tissue Weight Wool Cashmere Scarf $99 Free US shipping AND returns! 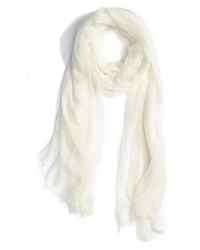 Treasure & Bond Solid Fringed Scarf $35 Free US shipping AND returns! 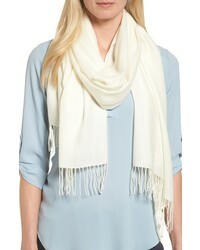 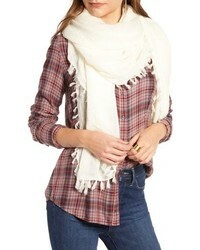 LAMINI Hudson Alpaca Scarf $220 Free US shipping AND returns!